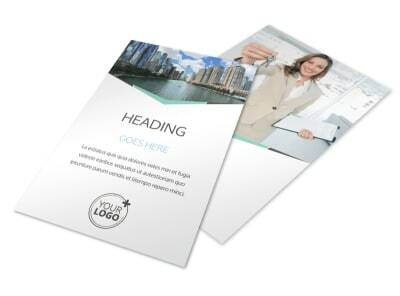 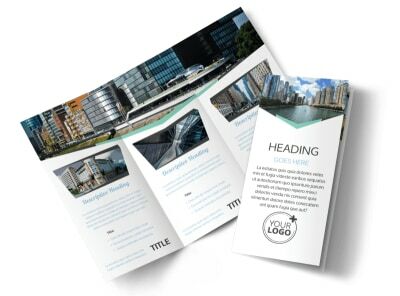 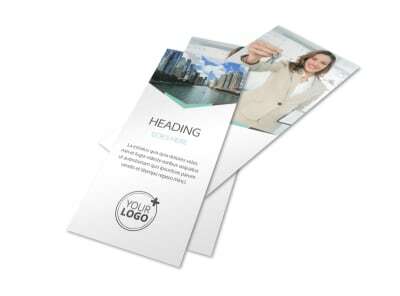 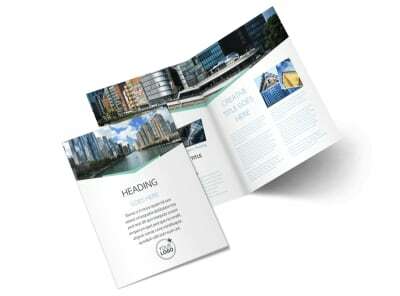 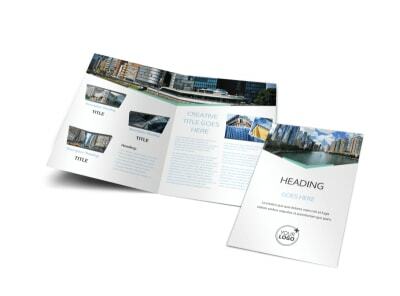 Customize our Top Commercial Real Estate Business Card Template and more! 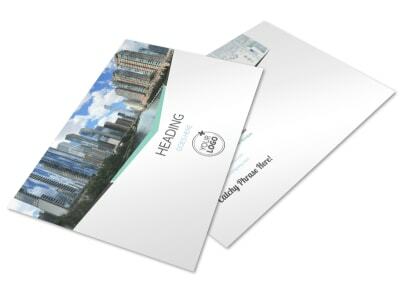 Never make a contact without leaving your top commercial real estate business card in hand. 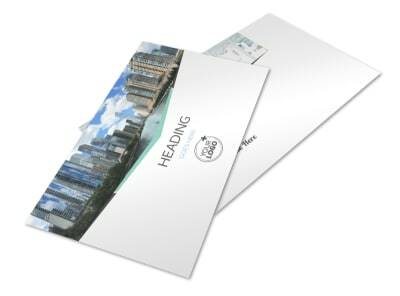 We make it easy to design a professional-looking card even if you have no design experience. 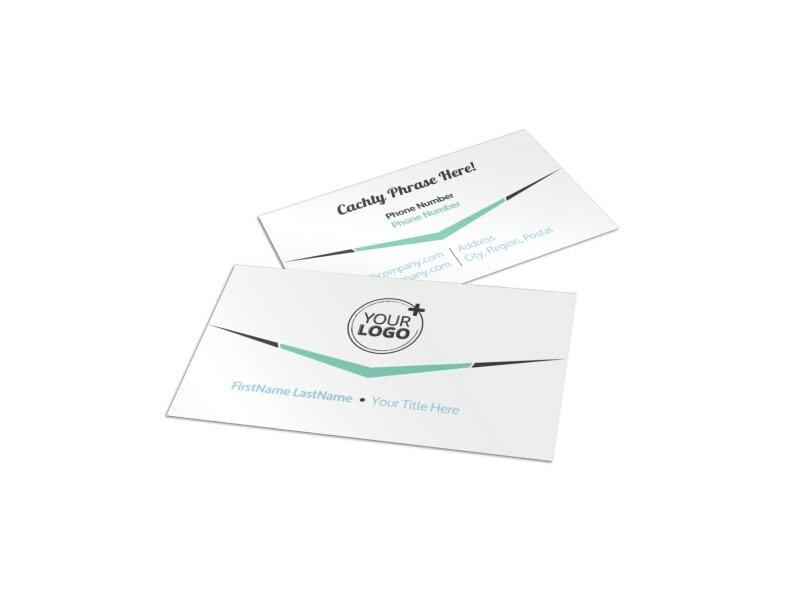 Simply select a template and layout, choose your color scheme, then add your details and logo to make the design your own. 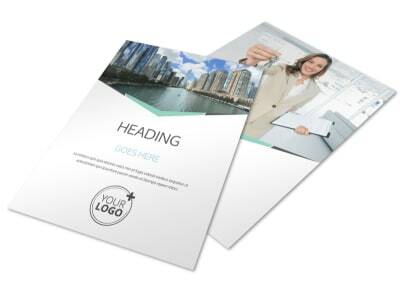 We offer professional print services for your finished design, or you can opt for instant printing from any location.